Palmchats are gregarious and live in small bands, which have a communal nest as the center of activity. Groups consist of several pairs that tend to be sociable and affectionate; they continuously sidle up to and perch beside their companions. When they are not searching for food, the birds rest on palm fronds or perch on the projected spikes above palm trees. They often use their nests as resting spots, and as common roosts at night. In the morning, groups of up to eight individuals can be seen perched on limbs to preen and dry themselves in the sun. 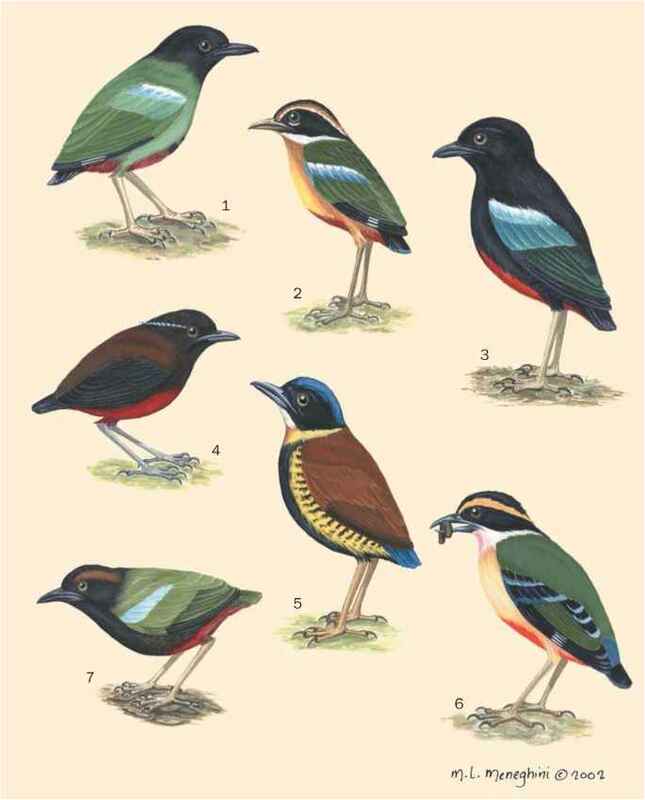 Palmchats often seem alert and vivacious because they stand with bodies erect and tails pointing straight down. They are very vocal and noisy, especially around their nests. They utter a wide array of call notes, but nothing that can be considered a song.